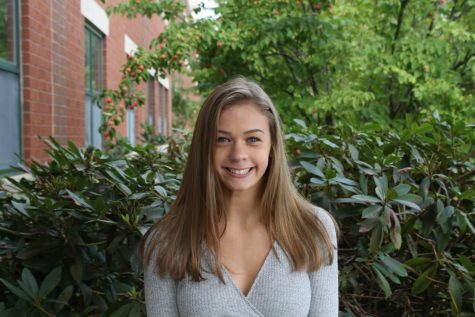 Emmie White, Assistant Head Editor and former News Editor, is a second year Journalism student and a member of the 2019 graduating class. She spends her time outside of school training as a competitive gymnast and travelling to compete. Emmie also loves teaching preschool gymnastics on Saturday mornings where she trains. At school, she loves english and science classes and looks forward to being further involved at school with her additions to the online paper.